Are you ready to rock? 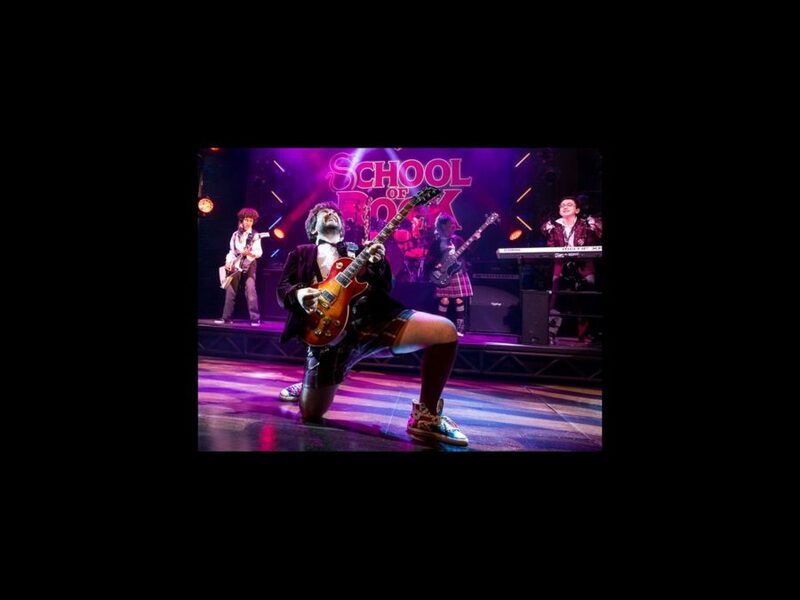 Here's a first look at the new musical School of Rock, starring Alex Brightman, Sierra Boggess and the coolest kids in town. Click through the gallery, then go see the show at the Winter Garden Theatre!